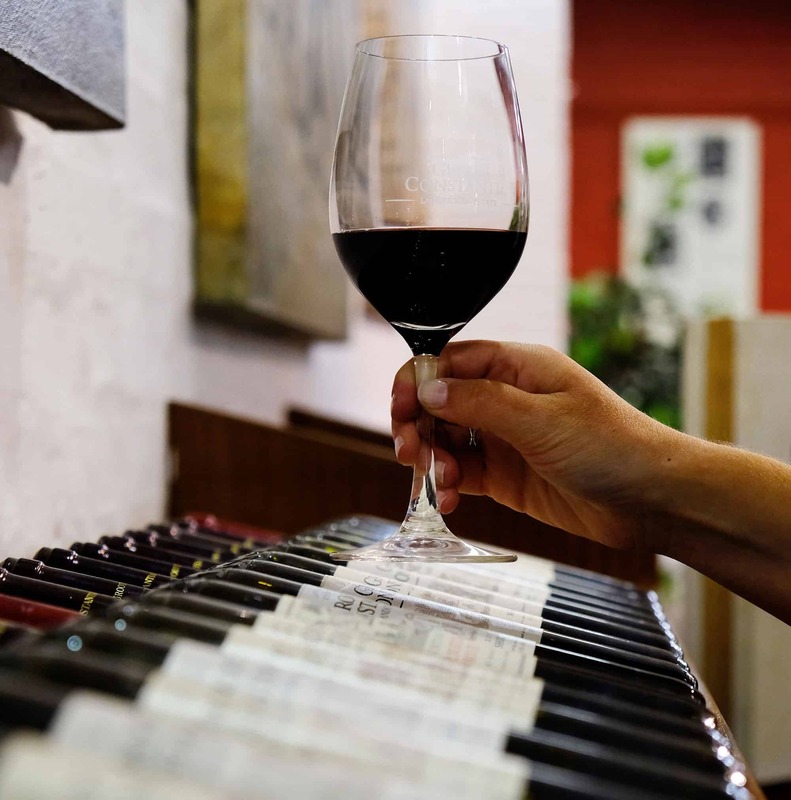 Wine should be celebrated every day, but every once in a while a date rolls around that calls for a special celebration. 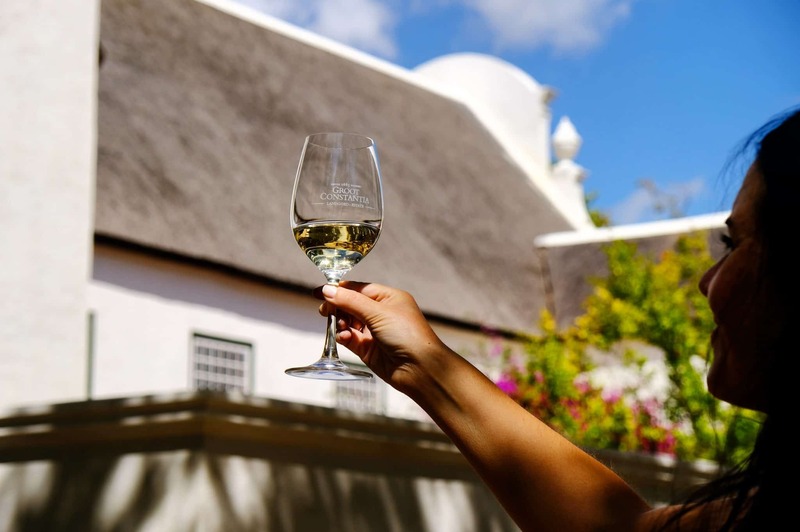 Known as “wine days” these happy occasions are a time for pause and quiet reflection on your favourite varietal – for a day, although that title is used loosely as the “days” often stretch into weeks and months. 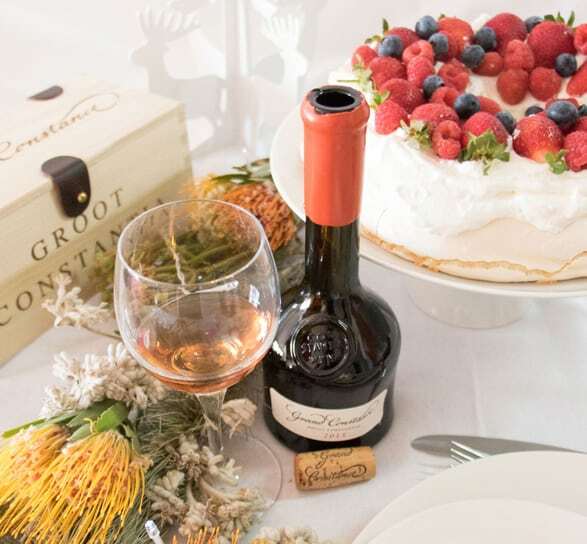 Join visual foodie artist and chef Bianca Davies, photographer and wine & food blogger Dominique Solomon, digital nomad Dominique Heusden and Cape Town photographer Carol Kloppers as they each showcase their festive table creations with Groot Constantia’s award-winning Grand Constance. 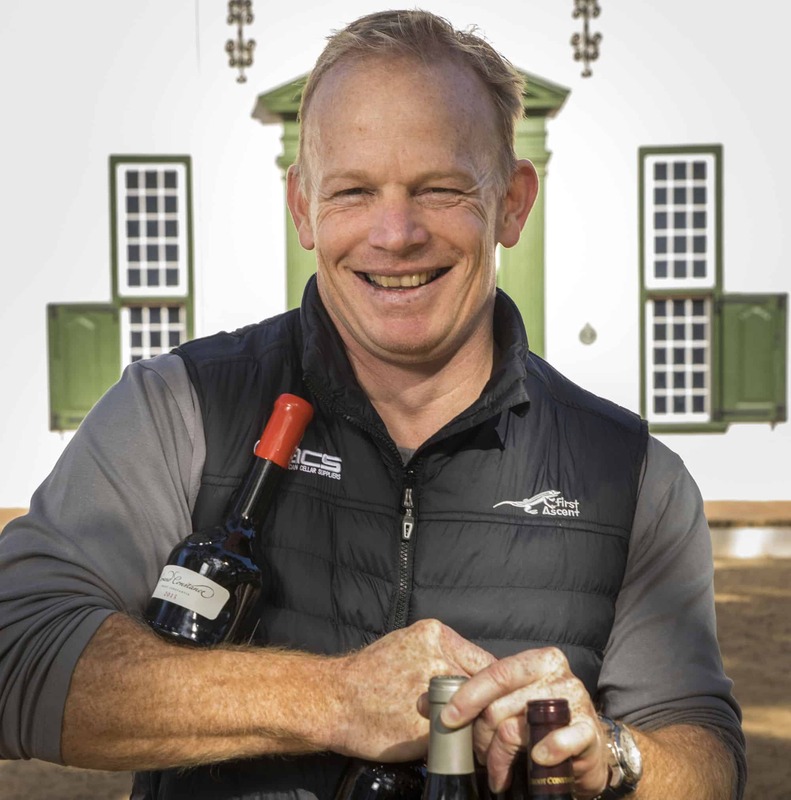 Groot Constantia’s wines have done it again, this time walking away with two Gold awards at the 2018 Michelangelo International Wine & Spirit Awards. 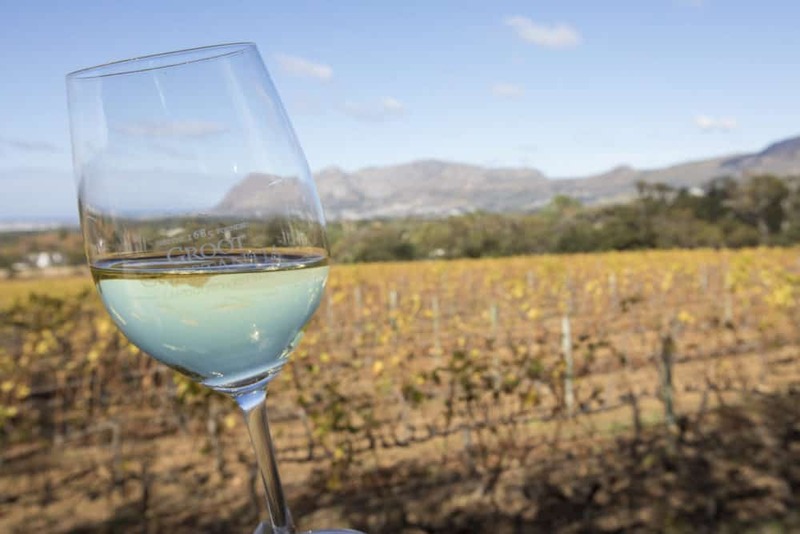 The 19th of October is World Champagne Day. 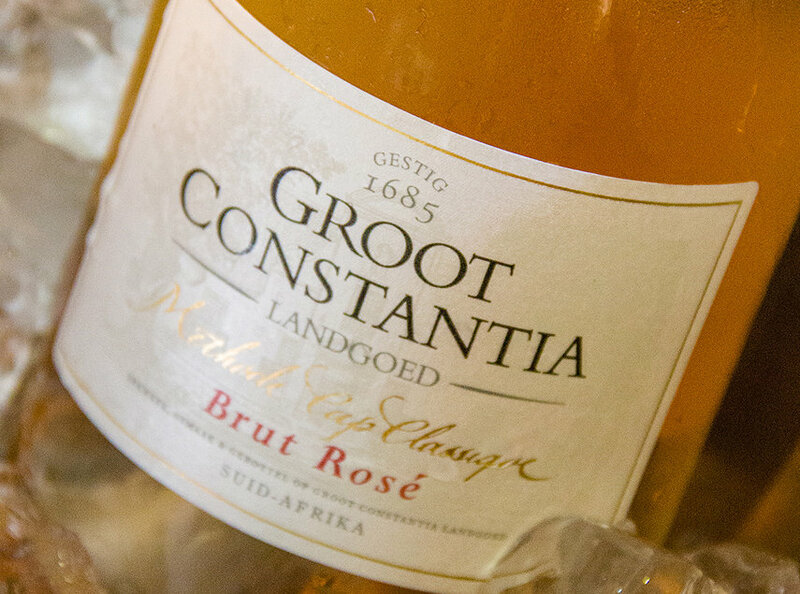 Although here in SA, we refer to our locally produced version as Methode Cap Classique (MCC), as only sparkling wines made in the Champagne region of France can be labelled under that name. 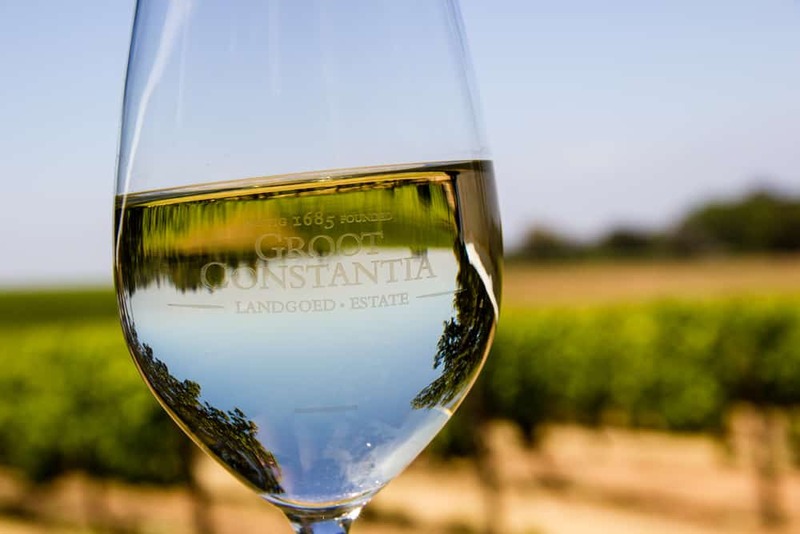 To accompany your glass of chilled bubbly, the Groot Constantia Wine Estate, South Africa’s oldest wine-producing farm, have shared some interesting facts about this much loved beverage that is synonymous with celebrations and good times. 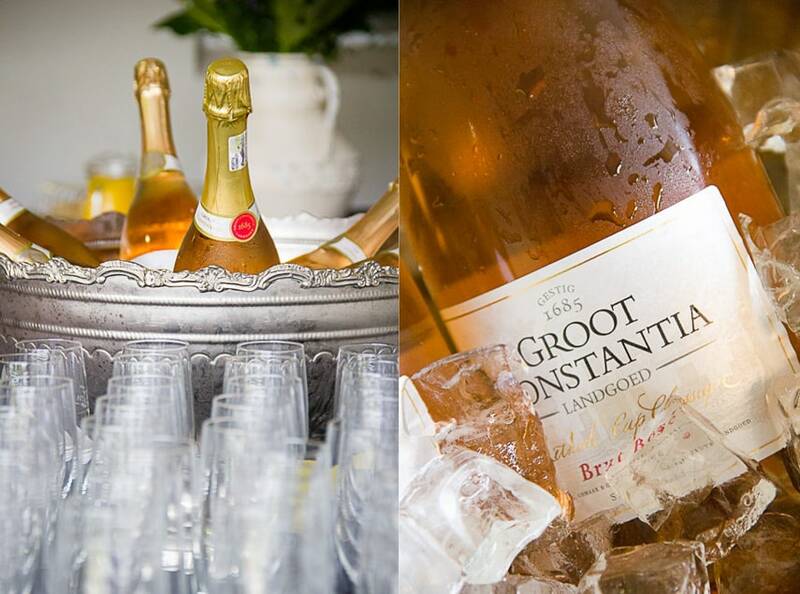 Friday the 19th of October, we raise our glasses and klink our flutes to Champagne day! 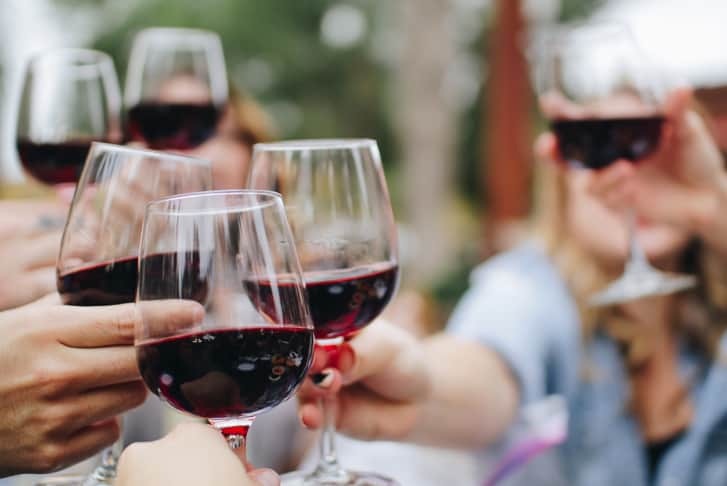 And what better way to celebrate this auspicious day than with a local alternative that tastes just as great and fits the budget too! 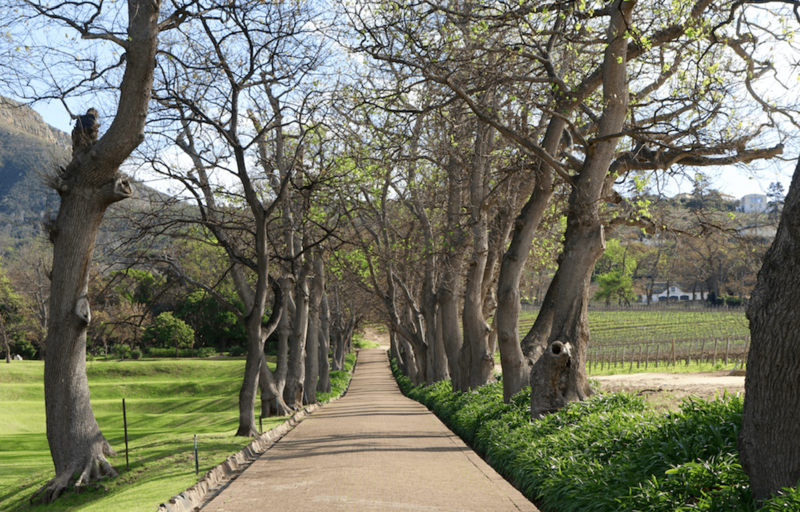 On 13 July 2018, our Wine Estate celebrated our 333rd birthday with a special event that included a tree planting and an unveiling of a special Groot Constantia Pontac 1855!